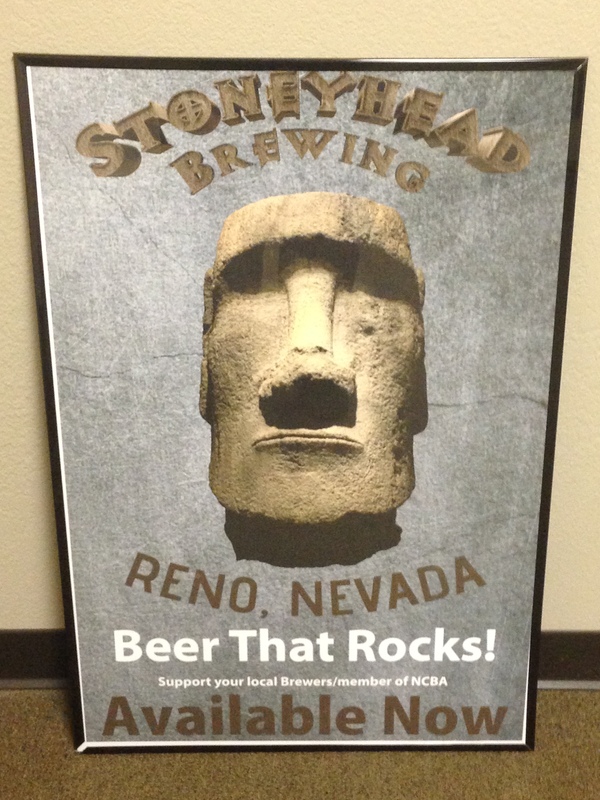 I stopped in at Stoneyhead Brewing Company in Reno, Nevada and enjoyed the honey pale ale. The honey adds just a bit of richness and sweetness to it which was very enjoyable. Great beer.